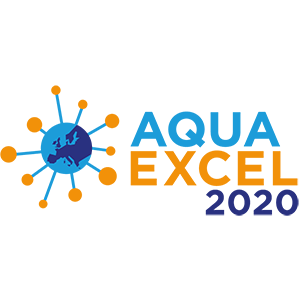 AQUAEXCEL2020 is a research infrastructure project funded under the EU’s Horizon 2020 programme and coordinated by the French National Institute for Agricultural Research (INRA), with the aim to further support the sustainable growth of the European aquaculture sector. 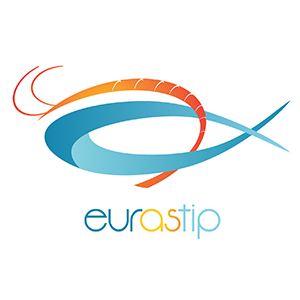 The European Asian aquaculture Technology and innovation Platform (EURASTiP) is a three year research, development and innovation project, funded through the EU Horizon 2020 programme, and developed in response to EU call “reinforcing international cooperation on sustainable aquaculture production with countries from South East Asia”. In 2010, EATIP became involved in a range of different activities, many of which target improved governance and direction for RTDI actions in Europe. Some of these activities are more horizontal and policy-oriented, such as participation as an observer in the Standing Committee on Agriculture Research (SCAR). 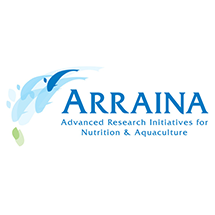 An FP7 project focusing on the creation of an international framework that will facilitate the development of vision documents and strategic research agendas on the sectoral components of European aquaculture. 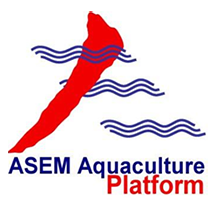 ASEM Aquaculture Platform, established in 2003 as an EU-Asia framework for dialogue, networking and continuing coordination for sustainable aquaculture development, targeting key topics such as ‘Disease & Health management’, ‘Biodiversity & Ecological impacts’, ‘Breeding & Domestication’, ‘Education’, ‘Food safety & Legislation’, ‘Food Security’. 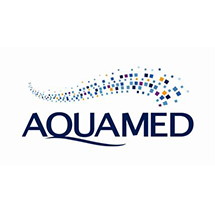 AQUAMED aimed at making a real contribution to strengthening the links between the major research organisations and key stakeholders across the whole Mediterranean region by setting up a multi-stakeholder platform. 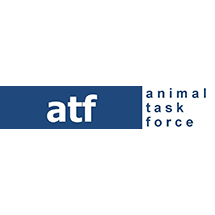 The Animal Task Force is a European Public-Private Partnership of research organisations and farmer and industry organisations, working together on a sustainable and competitive European livestock production sector by fostering knowledge development and innovation in the whole animal production chain. 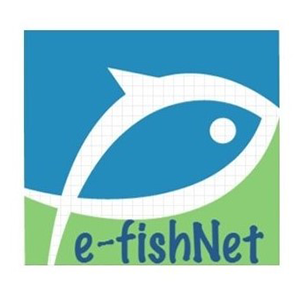 E-FishNet is focusing in improving fishmonger’s training along Europe and creating a collaboration network. 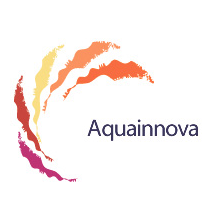 Turkey, Iceland, United Kingdom, Portugal and Spain take part in this project through several Organizations. 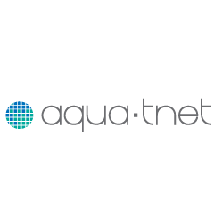 Some of the results foreseen for this project are an State of Art Study in relation with the current situation in fishmonger’s training, a Marco Curriculum, and an e-learning platform with e-learning contents.